If you are caring for a Boxer puppy, you probably spend lots of time researching the best puppy food for Boxers. Selecting the best dog food for Boxer puppies is just one piece of the whole puzzle of planning your Boxer puppy diet. You also need to know the right Boxer puppy food amount to offer your pup for each stage of life from young puppy to nearly-grown dog. And you need to know when to feed your Boxer puppy to keep growth measured and healthy. In this focused article, we take a close look at how often, how much, and what to feed Boxer puppies. By the end, you’ll feel confident caring for your new fur baby in these vitally important first several months of life! How much should a Boxer puppy eat? Figuring out how much to feed a Boxer puppy isn’t a task you will only tackle once. As your Boxer puppy grows up, you will find that you need to adjust the portion sizes and feeding frequency to accommodate changing caloric and energy needs. It is important to know up front that adjusting your puppy’s mealtime portions isn’t an exact science! 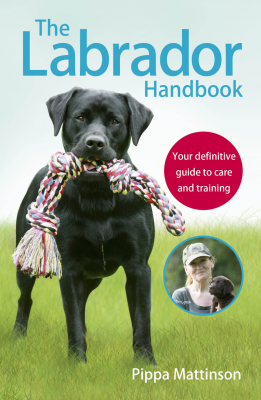 Rather, you will want to work closely with your dog’s veterinarian. Together you can use weight checks as well as hands-on checks (feeling your dog’s body and rib cage) along with simple daily observation (how hungry he is, how quickly he eats) to make small adjustments in feeding frequency and portion sizes as you go along. Be sure to take a baseline weight, height, and length for your pup. As you start the feeding process you can refer back to your notes and see how quickly your puppy is growing. In determining portion sizes, typically the best approach is to follow the puppy food brand manufacturer’s feeding guidelines, which are usually presented based on weight. Ask your veterinarian for guidance if your puppy seems starved at each meal or consistently leaves food in the bowl after meal times are over. It is amazing how fast a little Boxer puppy can transform into a fully grown 80-pound adult Boxer! The typical weight range for Boxers when fully grown is 50 to 80 pounds, with females being about 10 to 15 pounds lighter than males. Suffice it to say your little Boxer pup has a lot of growing up to do in the coming months! When caring for a large breed dog like a Boxer, you want to keep the protein between 22 and 30 percent and 9 to 15 percent fat. The variance here reflects the size difference between male and female adult Boxer dogs and also size variances between individual Boxer puppies based on parentage and genetics. Aim for a calcium to phosphorus (Ca:Ph) ratio of anywhere from 1:1 to 1:3. The overall calcium content of your Boxer puppy food should be around 3 g per 1,000 kcal of puppy food. Whenever possible, look for a puppy food that carries the AAFCO logo (American Association of Feed Control Officials). Seeing the AAFCO logo is not an official endorsement and the AAFCO does not regulate or test dog food. However, they do publish guidelines on what makes a dog food “complete and balanced”. Only manufacturers who voluntarily comply with these guidelines can carry the AAFCO seal. Young puppies (less than six months of age) often eat three times per day: once in the morning, once at mid-day, and once in the evening. Older puppies (six months of age to adulthood) typically transition to eating twice per day: once in the morning and once in the evening. Fresh water should always be available during and between mealtimes. Puppyhood is a very brief part of your boxer’s life! It is vital to make sure your puppy’s food contains every single vitamin, mineral, and nutrient she will need to grow up healthy and strong. Many dog owners today are embracing non-traditional pet diets that include raw food and homemade dog food. 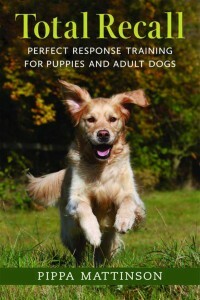 However, far fewer are sufficiently knowledgeable to ensure their puppy’s diet is complete and balanced nutritionally. You want to look for these exact words on any puppy food you choose. Start by continuing to feed the Boxer puppy food recommended by your pup’s breeder. This will ease the stress of the rehoming process without upsetting your new puppy’s tummy. 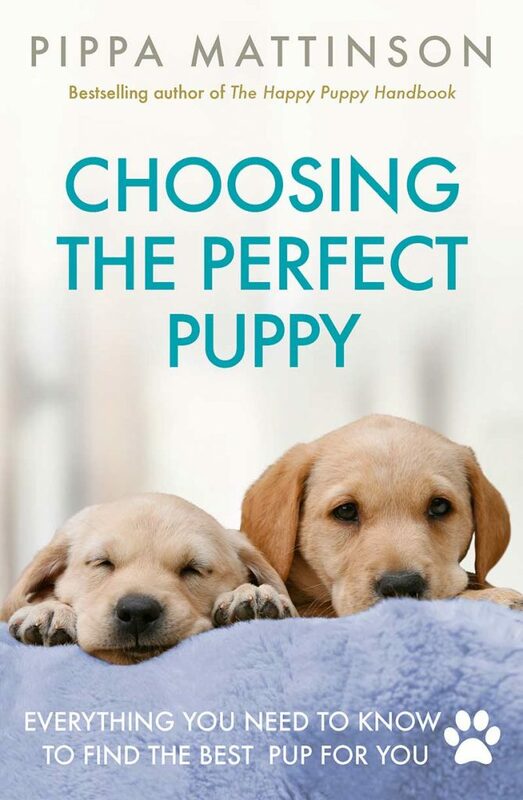 Then, if you would like to transition to a new puppy food, start gradually over a 7-day period. Mix the two foods together in gradually shifting rations, until your pup is only eating the new food. When in doubt about transitioning to a new puppy food, always ask your dog’s vet for guidance! 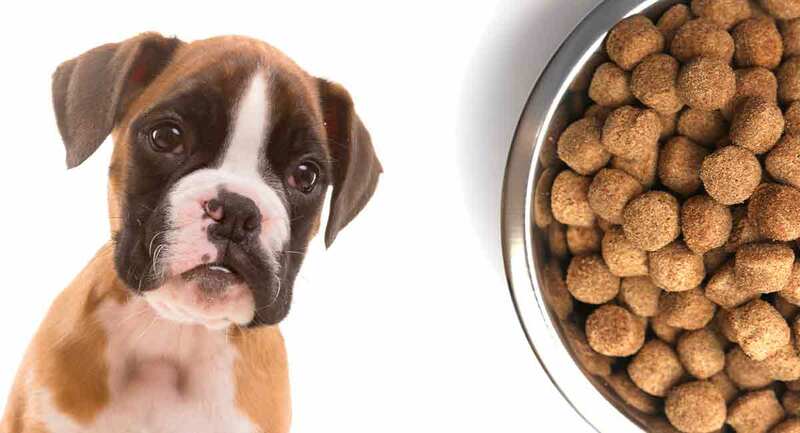 The best puppy food for Boxers is often a dry kibble that is commercially prepared to be “complete and balanced” nutritionally. If your puppy is still quite young and has trouble grasping and chewing the hard kibble, you can always soften it with a little warm water or broth. Otherwise, the hard kibble has another perk – it helps keep your puppy’s teeth clean! Royal Canin Breed Health Nutrition Boxer Puppy Dry Dog Food. Royal Canin has created a dry puppy kibble with the nutritional needs of boxers in mind. This food features 28 percent protein, plus added L-carnitine, prebiotics, vitamins and minerals. There are antioxidants for immune system, measured weight and muscle gain, digestive health, and overall good health. Hill’s Science Diet Puppy Food, Large Breed Puppy. Hill’s Science Diet is one of the leading vet-recommended dog food brands in North America. This food contains vitamins C and E for healthy immune system, antioxidants, and glucosamine and chondroitin for healthy joint development. Iams PROACTIVE HEALTH Puppy Dry Dog Food. This veterinarian-recommended large breed puppy food contains 22 vitamins and minerals and DHA omega-3 for strong immune system health, brain health, healthy joints, and overall development. Wet puppy food can be a dietary staple for mini and toy dog breeds, but larger puppies like Boxers usually only need it if they become dehydrated or aren’t feeling good for another reason. In these two cases, the extra moisture content and high palatability of wet puppy food can help your Boxer puppy stay hydrated and feel better faster. Whole Earth Farms Grain Free Canned Dog Food, Puppy Recipe. This nourishing, hydrating wet puppy food comes in a palatable loaf that can be fed as a complete and balanced standalone meal if need be. The grain-free recipe is suitable for sensitive stomach issues as well. Wellness Complete Health Natural Wet Canned Dog Food Puppy Chicken & Salmon. This wet puppy food is designed to be complete and balanced for your puppy. It comes in a soothing pate featuring salmon, chicken, carrots, sweet potatoes, and flax seed for healthy digestion. Blue Buffalo Wilderness High Protein Grain Free, Natural Puppy Wet Dog Food. This whole, complete and balanced wet food for puppies is grain-free to avoid issues with allergies or sensitive stomachs. It contains a full complement of vitamins and minerals plus DHA for brain health. Grain-free diets for dogs are very popular right now! As it turns out, people are not the only ones who can struggle with gluten intolerance as well as reactivity to GMO ingredients. While dogs have evolved to be omnivores like people, some pups just do better when they eat a grain-free diet. If your puppy is having trouble digesting her dinner, it is definitely worth talking with your vet about going grain-free! Taste of the Wild Grain Free High Protein Dry Dog Food High Prairie PUPPY – Venison & Bison. 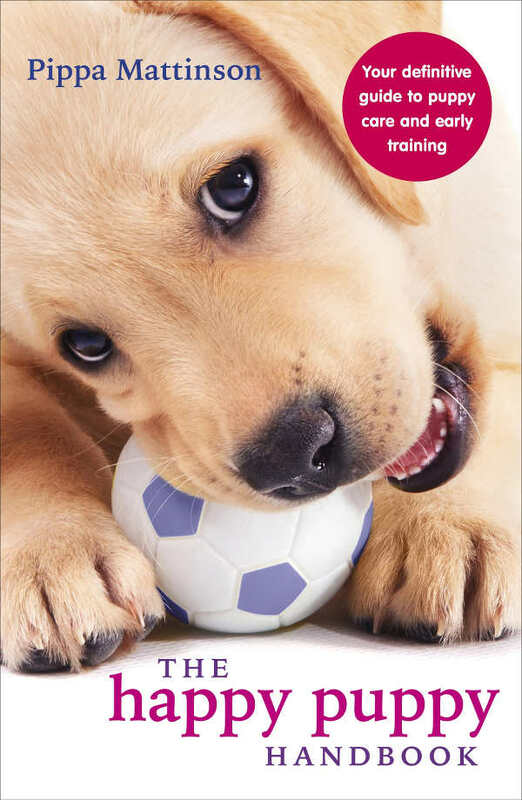 This grain-free puppy food features smaller kibble to help young puppies grasp and chew more easily. The recipe includes protein, vitamins, minerals, and amino acids with probiotics for healthy digestion. Merrick Grain Free Puppy Recipe Dry Dog Food. This grain-free, gluten-free puppy recipe is complete and balanced for the nutritional needs of puppies. It features a full range of vitamins, minerals and nutrients, including DHA for brain health. Nulo Puppy Dry Food Grain Free. This grain-free, complete and balanced dry puppy food contains DHA, vitamins, minerals, and probiotics to support your growing puppy’s brain, digestion, and overall health. If your Boxer puppy is suffering from a sensitive stomach, you may want to talk with your vet about switching to a puppy food specifically designed for sensitive puppy tummies. Tummy upsets are not uncommon during the short and stressful high-intensity growth period that takes place during puppyhood. Royal Canin Gastrointestinal Puppy Dry Dog Food for Puppies. This special veterinary diet gastrointestinal recipe features probiotics, essential fatty acids and nutrients to improve gut flora. Plus additional protein, calcium, and phosphorus to help your puppy fully absorb all the nutrients required for healthy growth. This kibble should be moistened with water or broth before serving. The Honest Kitchen Human Grade Dehydrated Grain Free Dog Food. This complete and balanced dog food is designed for both puppies and adult dogs. All you need to do is add warm water for a soothing and nourishing simple meal for your puppy. This is a particularly great food to have on hand if your puppy is getting over any health issue or is on medication that is causing sensitive stomach issues. Nature’s Variety Instinct Raw Boost Grain Free Recipe Natural Dry Dog Food Large Breed Puppy Chicken. This puppy food is based on the principles of the raw diet, but the protein is freeze-dried to protect your pup’s still-developing immune system. This food is grain-free and known allergen-free and comes with a blend of freeze-dried protein and vitamin/mineral bits. It includes probiotics, omega fatty acids, DHA, calcium, phosphorus, and antioxidants for overall healthy development. More and more pet dogs today are suffering from seasonal, environmental, and food allergies. The truth is, as our world becomes more toxic, both people and pups struggle more to stay healthy! The best puppy food for Boxers with food or other allergies is often a limited ingredient diet (L.I.D.) puppy food. Not only does limiting the ingredients in your puppy’s foods help isolate any potential food-related allergy triggers, but these recipes tend to be soothing to eat. Natural Balance Limited Ingredient Dry Dog Food for Puppies – Potato & Duck Formula. This simple, nourishing puppy food offers complete and balanced nutrition and a smaller size kibble that is easier to grasp and chew. The recipe features just two main ingredients: potato and duck, along with a full complement of vitamins, minerals, and DHA. Nulo Freestyle Limited Plus Grain Free Puppy Dog Food. This limited ingredient puppy food comes in either salmon or turkey with extra added probiotics, omega 3 and 6 fatty acids, vitamins, minerals, DHA for brain health and pure, healthy ingredients. CANIDAE Grain Free Pure Dry Dog Food Limited Ingredient Diet for Puppies. This limited ingredient puppy food has just nine ingredients plus vitamins, minerals, probiotics, and DHA. This recipe is designed to be simple, highly palatable, and nourishing for puppies with sensitive stomachs due to any type of allergies. We hope that reading through this focused article about the best puppy food for Boxers has answered all of your questions about caring for and feeding a Boxer puppy! Campbell, J., “Health Information: Medical Conditions Affecting the Boxer,” American Boxer Club, 2018. Chudasama, K., DVM, “Common Diseases in Boxers,” Peoria Area Veterinary Group, 2018. Freeman, L., DVM, PhD, DACVN, “A broken heart: Risk of heart disease in boutique or grain-free diets and exotic ingredients,” Cummings Veterinary Medical Center at Tufts University, 2018. Hamilton, K., et al, “Boxer Bloat,” Northwest Boxer Rescue, 2018. Knyff, R.V., “Natural Raw Food Diet,” Redsands Boxers Kennel, 2018. DaLee, D., “Feeding,” Atlanta Boxer Rescue, 2018. Buzhardt, L., DVM, “Nutritional Requirements of Large and Giant Breed Puppies”, VCA Animal Hospital, 2017.